The literature section contains downloadable and embedded versions of all our publications and sales materials, as well as guides to a variety of financial issues. Smart Money - Your guide to financial matters month by month, in a magazine format. Guide to Wealth Creation - Anything is possible when you manage your money the right way. 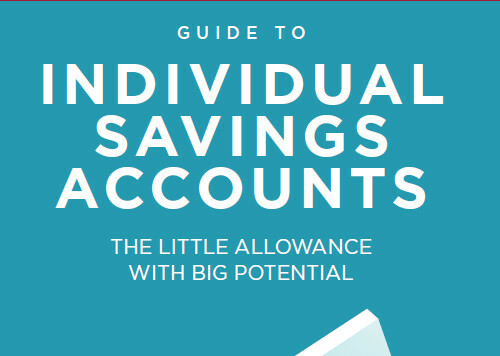 Guide to Individual Savings Accounts - ISAs are an incredibly effective means of shielding your money from both Capital Gains Tax and Income Tax. Setting Investment Goals - Creating and maintaining the right investment strategy plays a vital role in securing your financial future. How much control do you want over your investments? 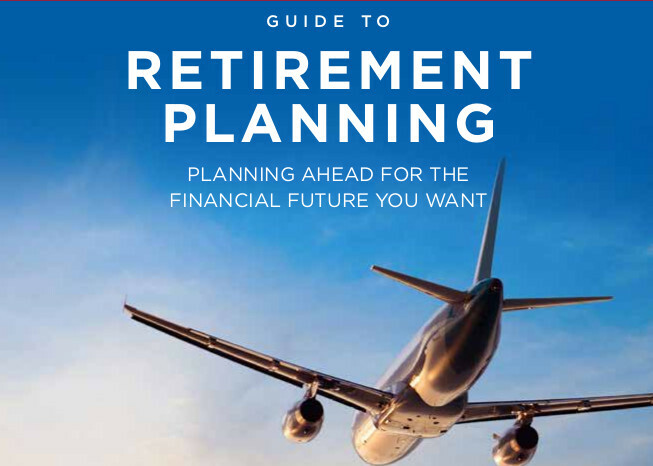 Guide to Retirement Planning - Whether retirement is many years away or just around the corner, unless you start planning for retirement now, there is a great danger you could outlive your savings. Lasting Powers Of Attorney - it is difficult to comprehend that you would ever lose the ability to manage your own affairs, but mental and physical incapacity can happen to anyone at any time. Shareholder & Partnership Protection - If your business partner or a shareholder died or became critically ill, have you ever thought what the impact could be? How to Grow your Wealth - Creating a strategy for your investments that match your goals. Self-Invested Personal Pensions - SIPPs offer a greater control of your retirement plans and lifestyle, do you know all you need to? Later Life Care - Planning for one of the biggest social challenges in the coming years. Protection Planning - Everything you need to know to prepare yourself for the impossible happening to you. Asset Allocation - Where should your capital sit to deliver exactly what you require from it? Protecting Yourself From Scams - Don't let a lifetime's savings and investments be lost in moments with this guide on how to best protect yourself online. Guide to Investing - Creating and maintaining the right investment strategy to secure your financial future. Guide To Retirement Planning - Find the best way to reach the retirement opportunities you want to enjoy in your life after work. Guide To Inheritance Tax - Passing on your assets efficiently is becoming more and more difficult. Guide to ISA Transfers - Looking to boost the funds in your tax efficient account? New Tax Year Planning 2018/19 - Stay up to date with the key changes in this tax year, several newly introduced initiatives could be beneficial. Pensions & Divorce - Divorce and pensions are very significant. A pension could be a couple’s most valuable matrimonial asset, in some cases worth more than the equity in the family home. Income Investing - Income-paying funds, an alternative to cash-based savings. Brexit - The news has recently been full of stories about Brexit, Article 50, inflation and how some key announcements from Spring Budget 2017 could impact our finances. Estate Preservation - Passing on your wealth in the most tax-efficient way. Protection Matters - Protecting, preserving or ultimately distributing your wealth. Succession Planning - One of the most challenging experiences facing any business leader, especially an entrepreneurial business person who has built a family business from scratch. Retirement - How will you ensure you achieve the retirement you deserve? 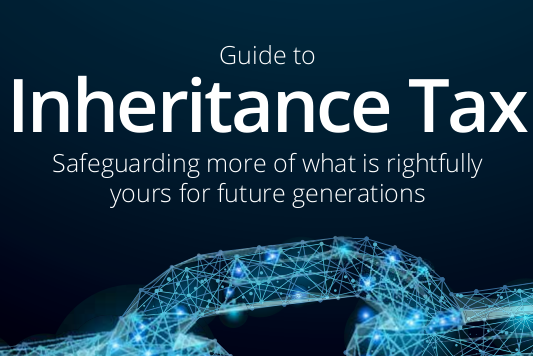 New Inheritance Tax Rules - Safeguard your wealth for future generations. Lifetime ISA - New generation of tax-efficient wealth creation. Estate Preservation - Navigating your options for passing on wealth. Professional Financial Advice - What benefits and circumstances to expect when engaging a professional financial adviser. Investment Matters - A full guide to your investment matters, containing all you need to know when considering long term investments. Guide To Wealth Management - Our general guide to financial management is an excellent precursor to a first meeting. Protecting Your Plan - It's now more important than ever to protect the financial provisions you put in place. Passive vs Active - Is it better to have your investments work for you, or to follow an index as closely as possible? Lifetime Allowance - With a further reduction in the allowance, your retirement plans may have to change. Estate and Inheritance - The rules have changed regarding your estate, and what you leave to your family may now be less than you think. Investment Planning - What to consider in the changing investment market, and what you should be discussing with your adviser.